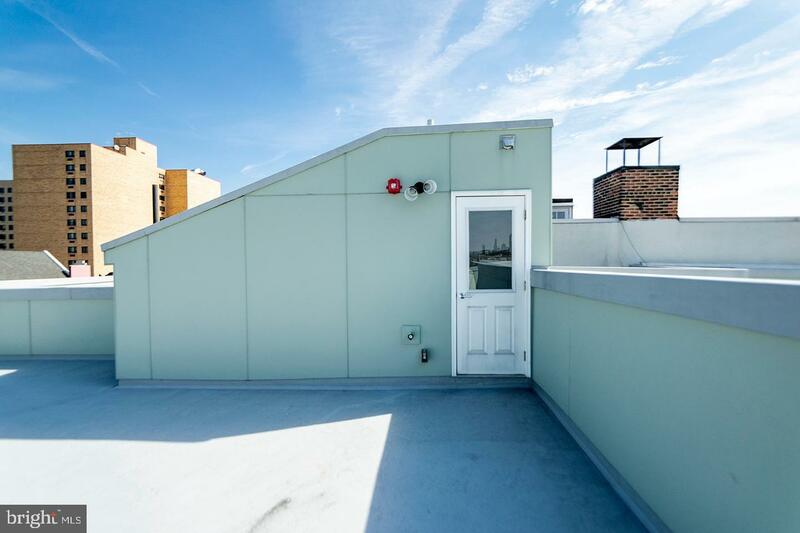 Live in the exclusive luxury apartments at 1607 Catharine Street, the former YWCA building. 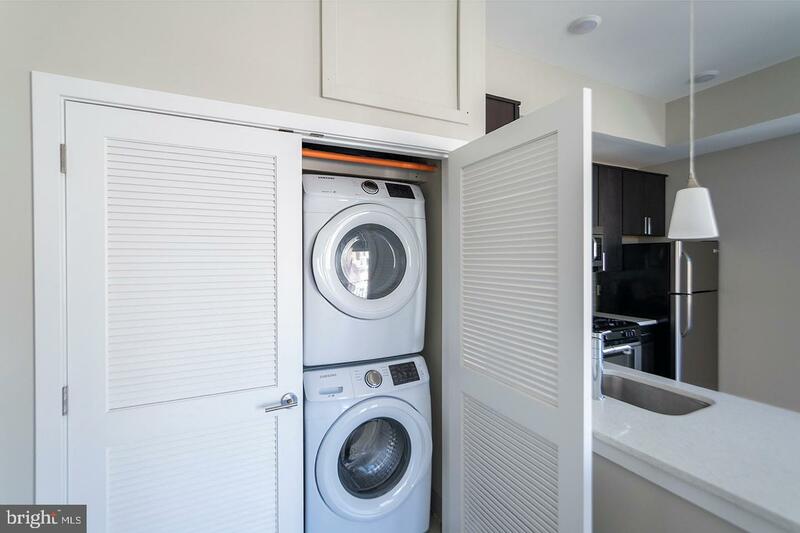 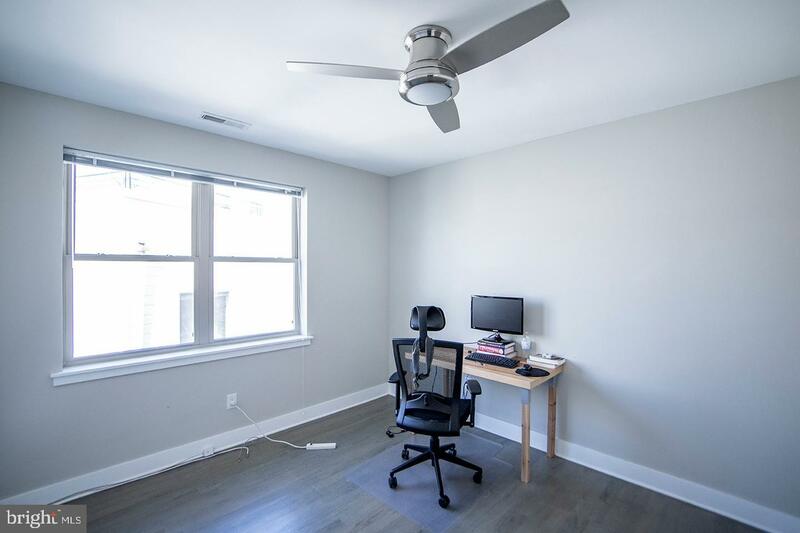 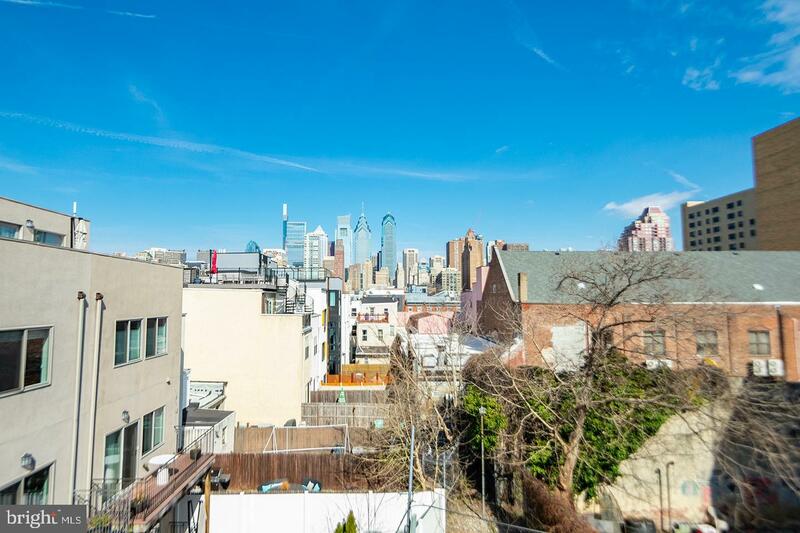 Located two blocks from Broad Street and minutes from South Street, this unit is a must-see! 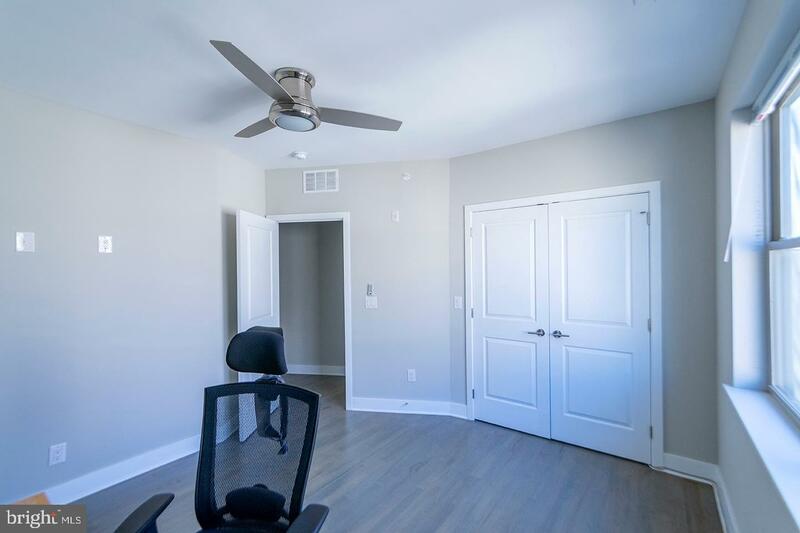 Kept in it's original architecture, the first thing you'll notice are the 11 ft ceilings, complete with ceiling fans and recessed lighting. 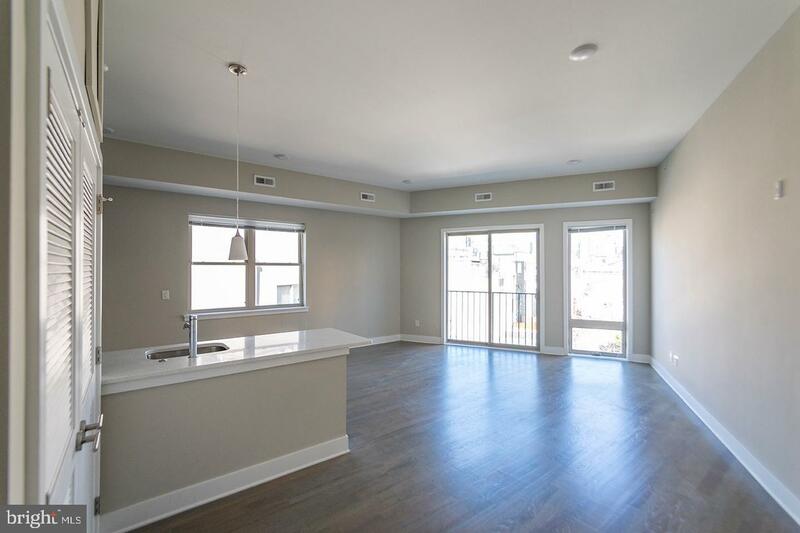 With such large ceilings, you will be able to enjoy the 9.5 ft tall windows in the living room that provide an abundance of natural light, and gorgeous views of the city all day long. 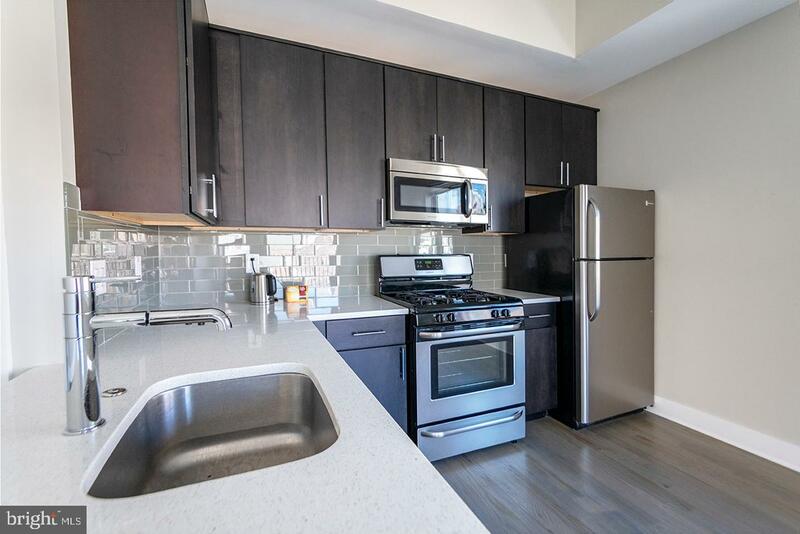 The kitchen exhibits breathtaking contrast between the lighter floors against the dark cabinetry with sleek stylish hardware, designer lighting, and slate glass subway tile back splash. 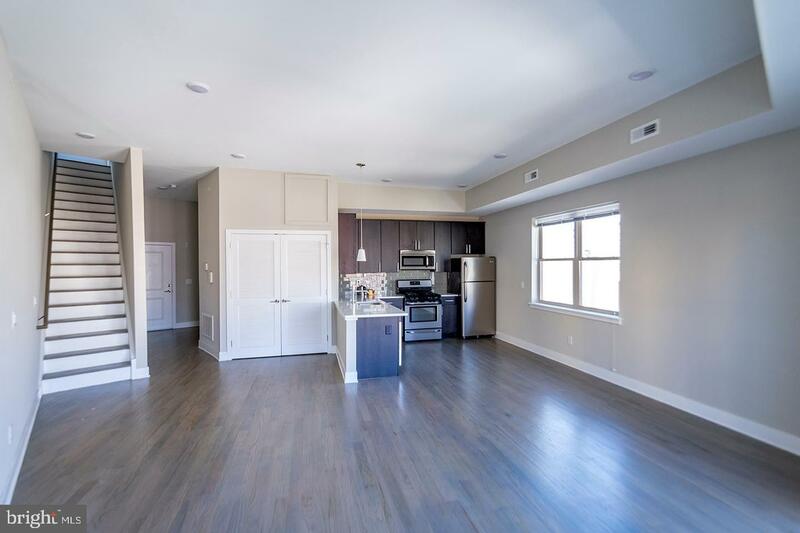 With the stainless steel appliances, including dishwasher, microwave, gas cooking stove/oven, and refrigerator, you can cook and entertain your guests as they enjoy the sparkling granite counter top breakfast bar. 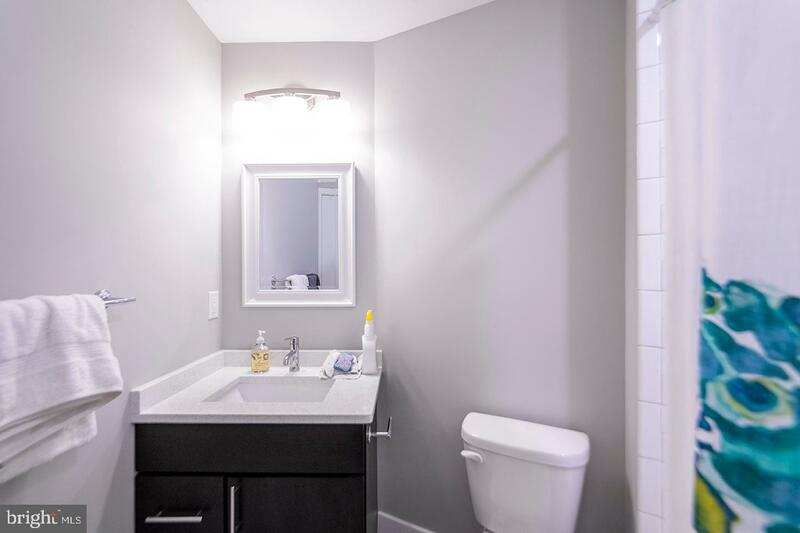 The bathroom has a contemporary design featuring a subway tile shower, dark wood vanity, and white quartz counter top. 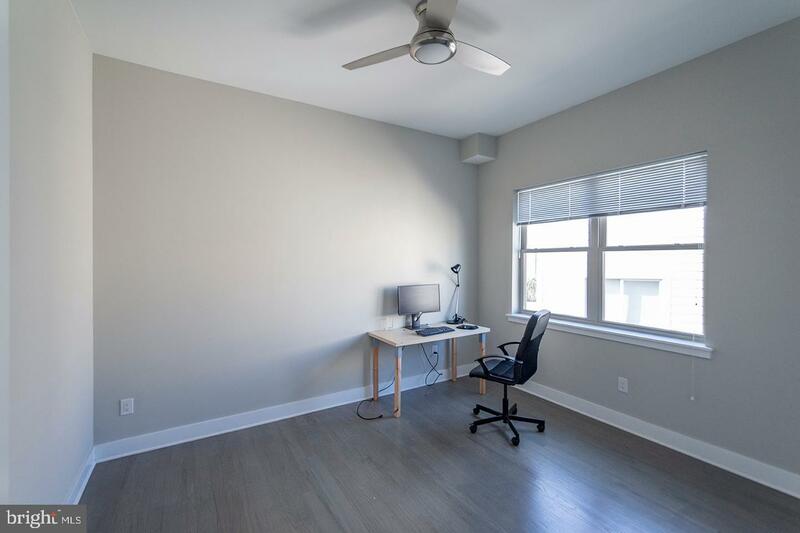 The two bedrooms are spacious enough for a king sized bed, with a large closet for your entire wardrobe. 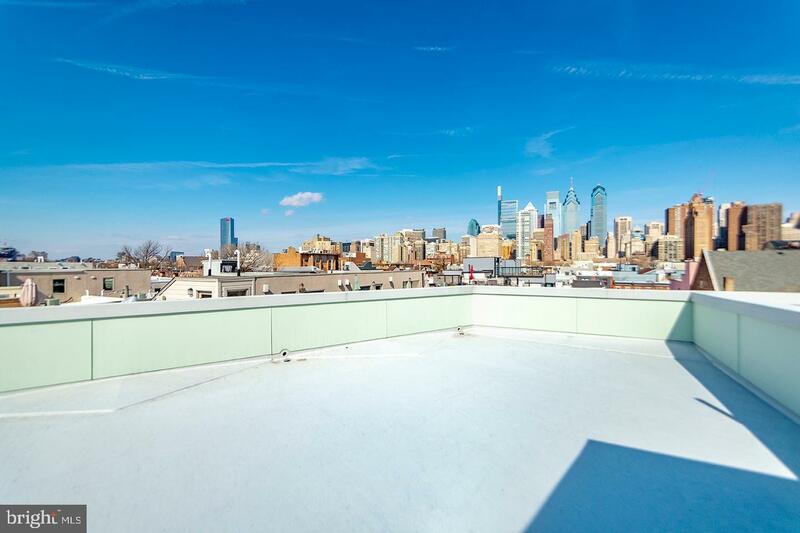 Upstairs you will find the entrance to the massive roof deck, with stunning views of the Philadelphia skyline. 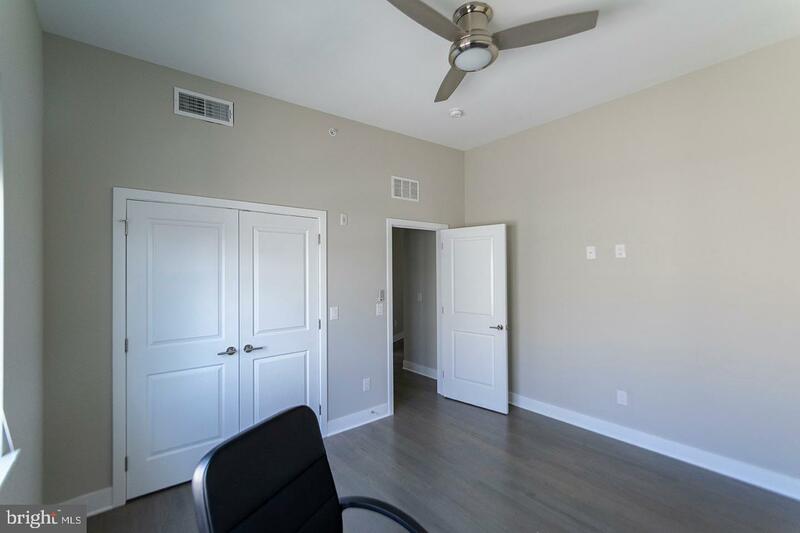 On the basement level of the building all residents have access to a brand new fitness room!